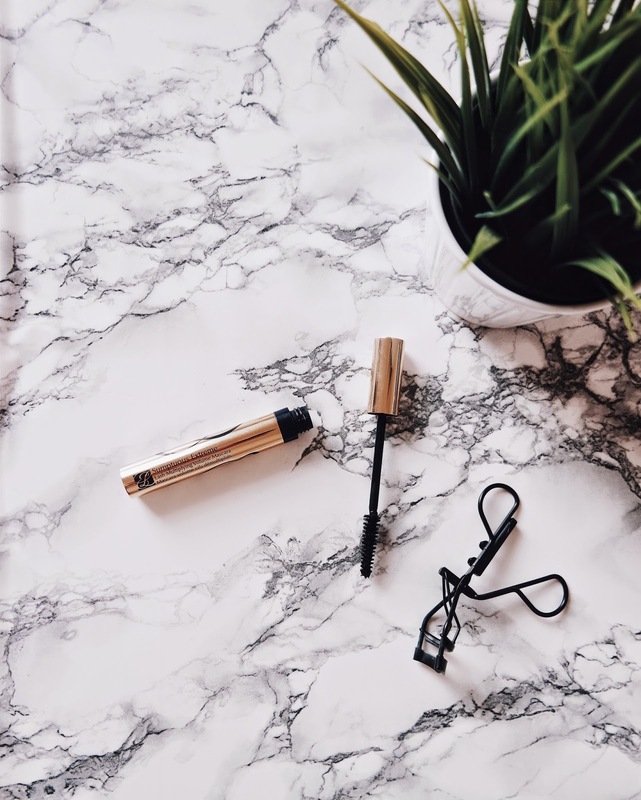 The formula of the mascara is moist and isn't too heavy on the lashes. It's easy to apply and the brush is really good. 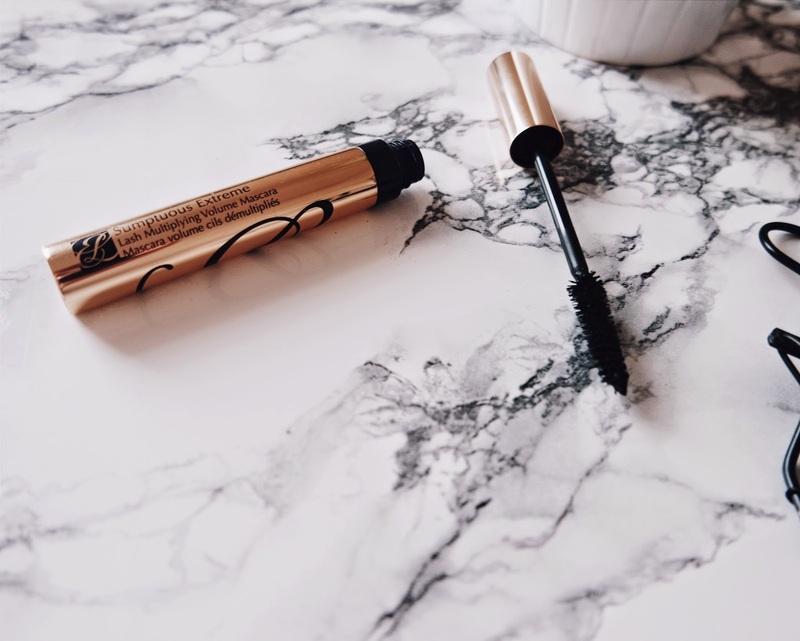 It definitely adds volume to the lashes but isn't necessarily that lengthening. 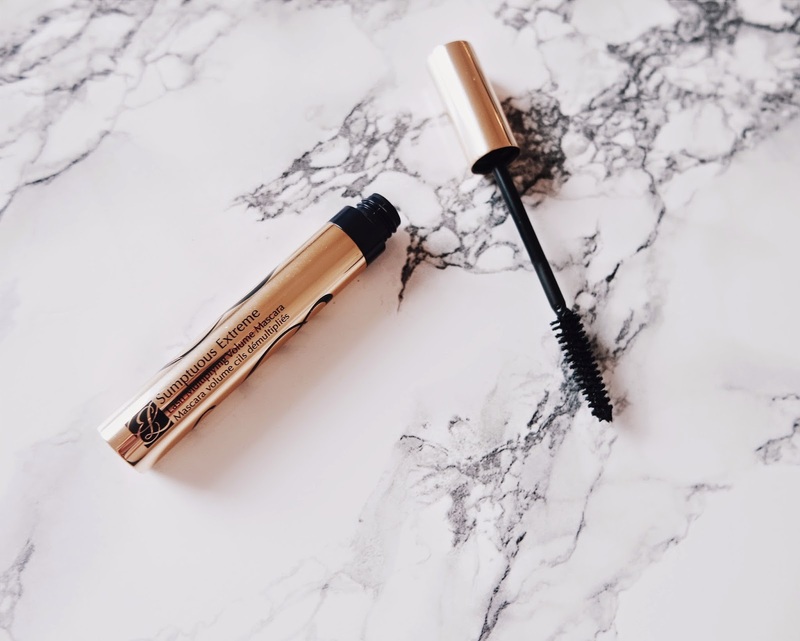 It's certainly a good mascara but I would say that it's not that different to any mascara you can find in the drug-stores. Some may find the brush to be too big and at times there can be too much product on the brush too. If you're into big brushes and volume definitely give this a go, but I wouldn't go rushing to the a counter to buy one too soon.